Corticosteroid injections are used to ease short-term knee osteoarthritis pain, but a new study in the May 16, 2017, Journal of the American Medical Association suggests the treatment may not help in the long term. 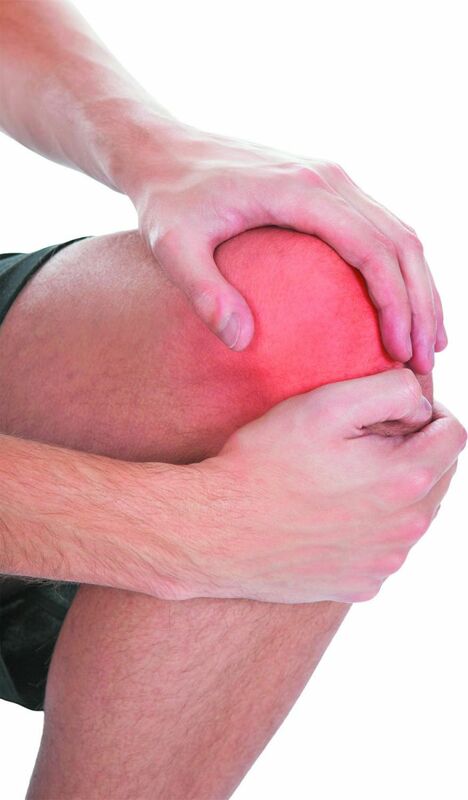 Researchers recruited two groups of 70 people, average age 58, with knee osteoarthritis. One group received 40 milligrams of the steroid triamcinolone (Kenacort, Kenalog, Artistocort) every three months for two years, while the other group got placebo injections. By the end, pain scores — measured on a scale from zero for no pain to 20 for extreme pain — had dropped by only 1.2 points among the steroid group, while the placebo group's score dropped by 1.9 points, neither of which was clinically significant. The researchers also noted that the pain scores were measured at the time of the shots, and not in the traditional two-to-four-week period after injections when benefits tend to be greatest. Knee cartilage loss is also expected over time with knee osteoarthritis, and researchers found that the steroid group lost about twice as much cartilage compared with the placebo group. However, the clinical significance was hard to identify, according to the researchers. The findings suggest that intermittent injections still may be helpful in the short term, but that long-term benefit may be limited.